Power System Operation Corporation Limited (POSOCO) POSOCO is a fully government Company. It was separated from power grid on 3 January 2017. It was a wholly owned subsidiary of Power Grid Corporation of India Limited (PGCIL) till 2 January 2017. It was formed in March 2010 to handle the power management functions of PGCIL. It is responsible to ensure the integrated operation of the Grid in a reliable, efficient and secure manner. 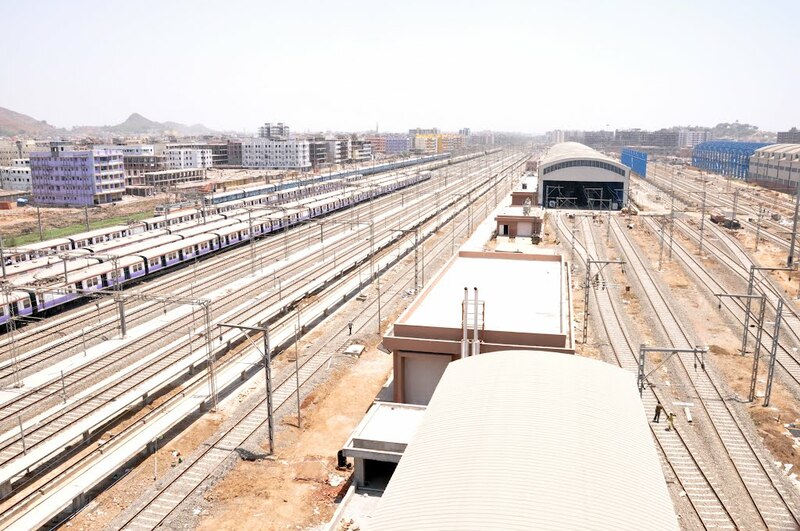 It consists of 5 Regional Load Dispatch Centers and a National Load Dispatch Centre (NLDC). The subsidiary was eventually made a separate company, leaving the parent firm with only the task of setting up transmission links. The load dispatch functions, earlier handled by PGCIL, has now come up to POSOCO. 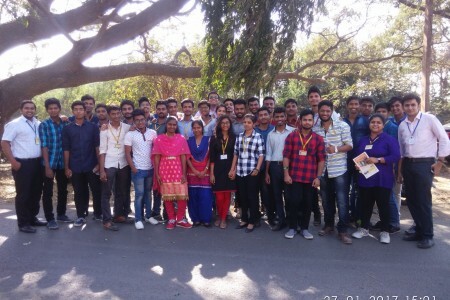 The educational visit was organized to raise awareness on different type of load consumption by us and what are the effect of load on the power system. Many Traction systems have been developed over the period depending on dominant technologies at that time and traffic demand. 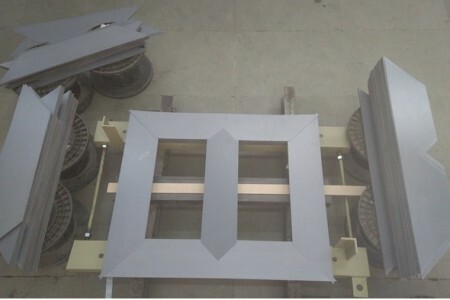 Traction system for urban, Sub-urban and main line transport developed over the period are at 750V DC, 1500V DC, 25kV AC, 2x25kV and 50kV AC. 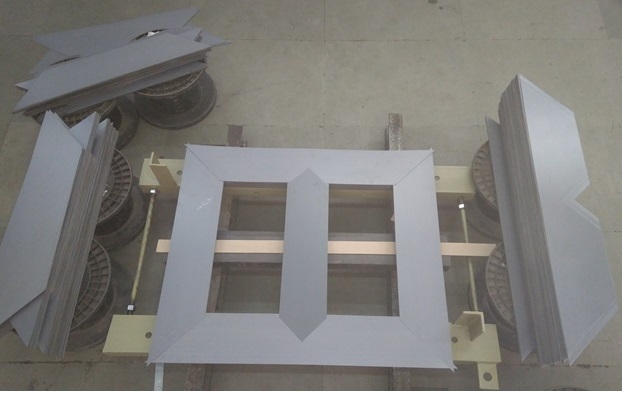 750 and 1500 V DC are mainly for urban transport whereas 25kV and 2x25kV for all types of transport. 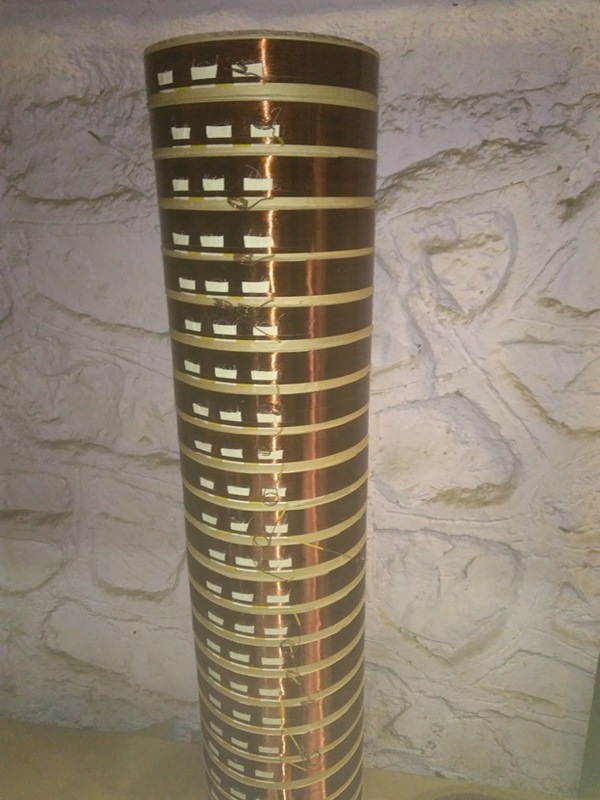 50kV is exclusively for stand-alone dedicated heavy haul long distance transport. 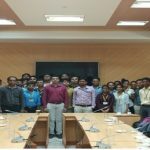 The aim of this educational visit was to provide detail knowledge related to Traction system of Western Railways. The students had a brief review of Control Unit, Different electrical Systems used in trains (EMU). NPCIL is responsible for design, construction, commissioning and operation of nuclear power reactors. NPCIL is presently operating 22 commercial nuclear power reactors with an installed capacity of 6780 MW. Nuclear Power Corporation of India Limited (NPCIL) is a Public Sector Enterprise under the administrative control of the Department of Atomic Energy (DAE), Government of India. The Company was registered as a Public Limited Company under the Companies Act, 1956 in September 1987 with the objectives of operating atomic power plants and implementing atomic power projects for generation of electricity in pursuance of the schemes and programs of the Government of India under the Atomic Energy Act, 1962.The Mission of the Company is ‘To develop nuclear power technology and to produce nuclear power as a safe, environmentally benign and economically viable source of electrical energy to meet the increasing electricity needs of the country. 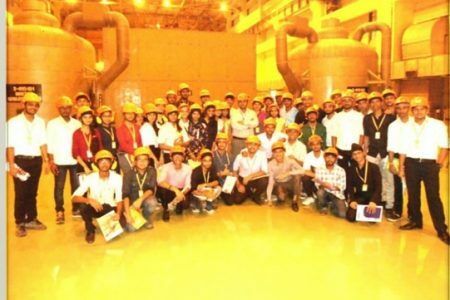 One of the aims of the educational excursion was to educate students for the crucial aspects related to power plant. The students were exposed to practical things like Boiler, Control Unit, Generation and Transmission System. 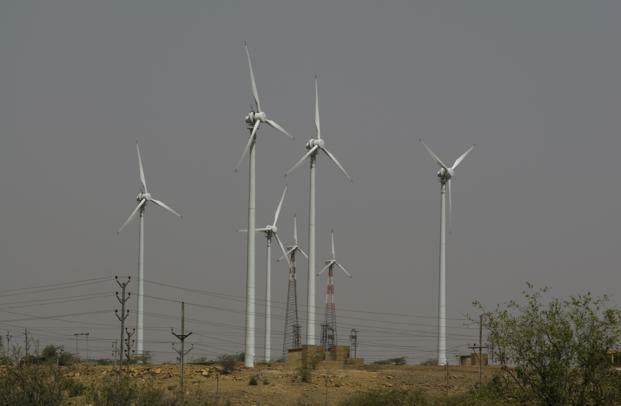 The plant is regulated by NPCIL. 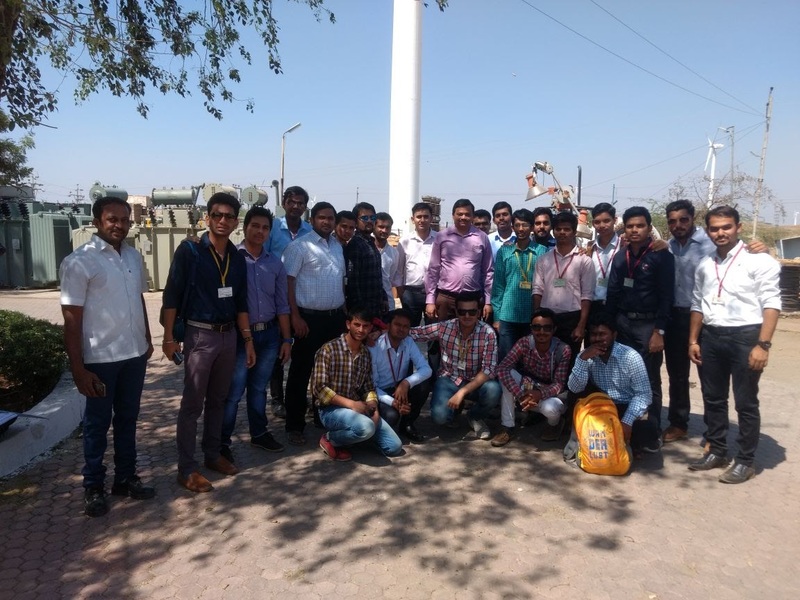 Electrical Department organized a visit of Final Year students to Suzlon Energy Lmt. on 16th March, 2017. The location of plant is at Unit 7, Village-Chhadvel, Tq: Sakri, Dist: Dhule, Nandurbar – 424305, Maharashtra, India Maharashtra State. 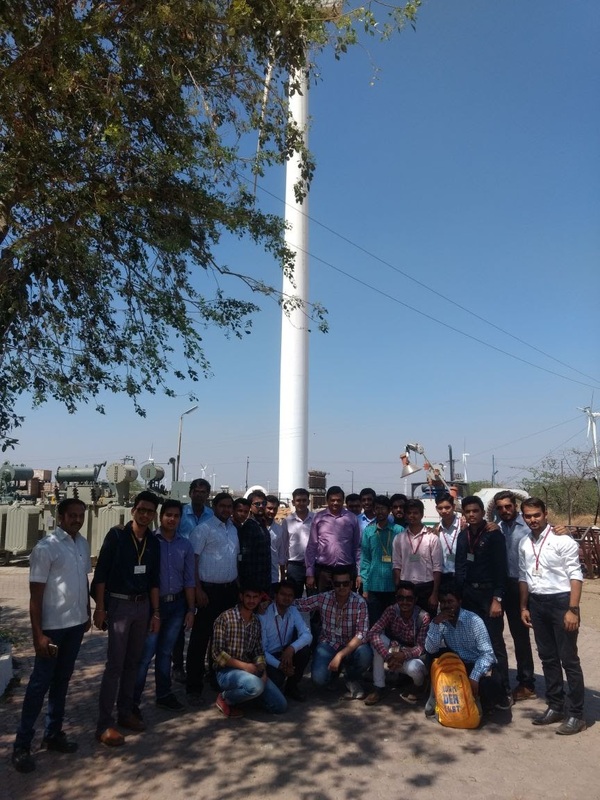 Around 60 final year students and 3 faculty members visited the Suzlon Energy Lmt as a part of educational enhancement. Visit started with a brief introduction of the Company; and a 1 hour presentation on the wind turbine generator. 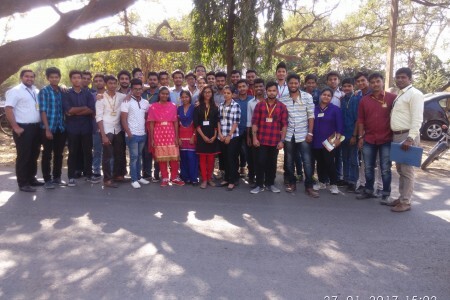 The students of B.E Electrical enjoyed this educational visit. 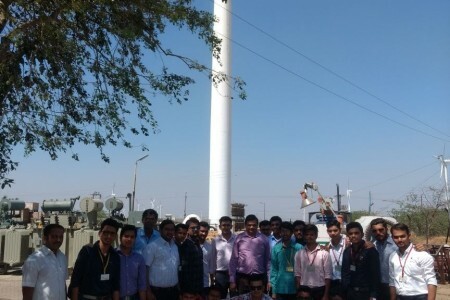 Students were enlightened with function of wind mill and safety technique. Students felt motivated and inspired to work on the aspects of renewable energy in near future. 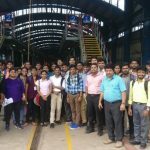 Electrical Department organized a visit of Third Year students to Western Railway, Virar Carshed on 07th Feb, 2017. 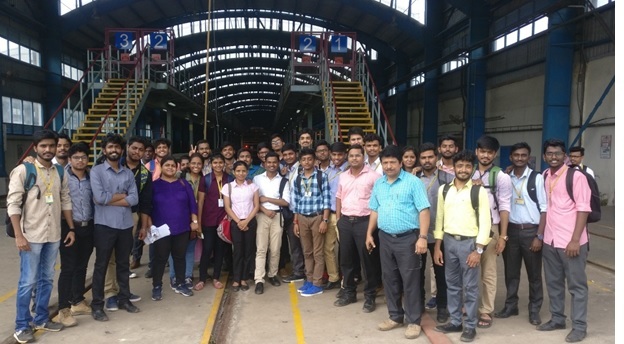 Around 65 third year students and 3 faculty members visited the carshed as a part of educational enhancement. The students of third year have enjoyed the technical endeavor of organization a lot. 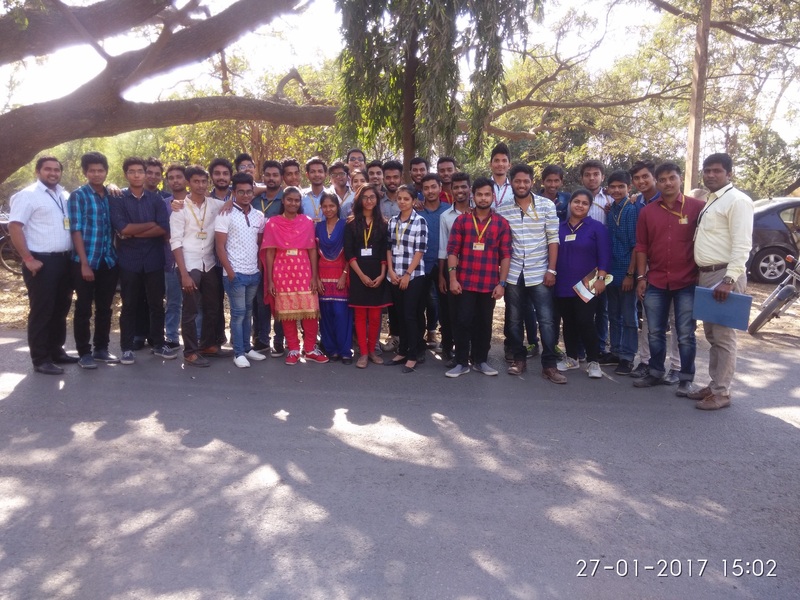 Electrical Department organized a visit of Second Year students to Gas and Thermal Power Plant, Mahagenco, Uran on 27th Jan, 2017. The power plant is located 3-4 km from Uran city. 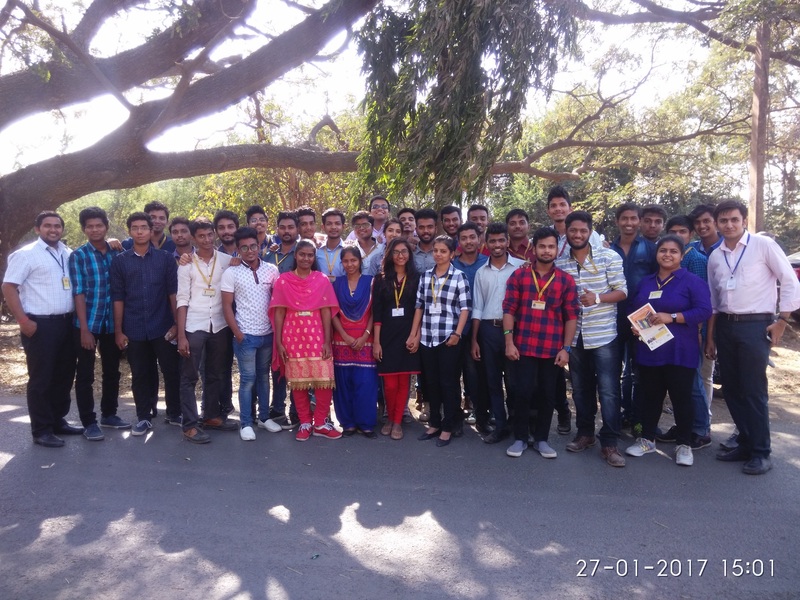 Around 65 second year students and 4 faculty members visited the plant as a part of educational enhancement. 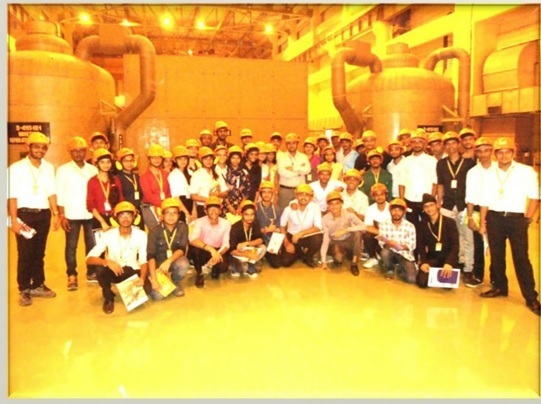 One of the aims of the educational excursion was to educate students for the crucial aspects related to power plant. The students were exposed to practical things like Boiler, Control Unit, Generation and Transmission System. 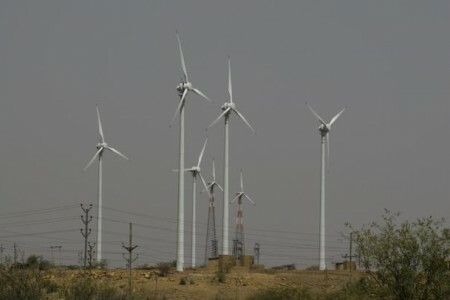 The plant is regulated by Maharashtra state electricity generation. 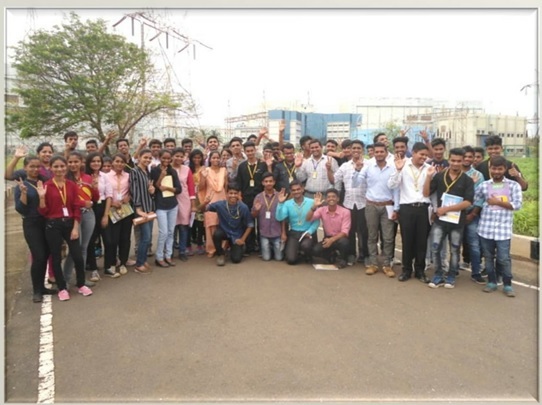 Students were able to gain the information about functioning of the Gas and Thermal Power Plant. The visit was organized to raise awareness on electricity Generation and Transmission. Electrical Department organized a visit of faculty member to Deltron Electrical on 28th Dec 2016. Around 7 faculty member visited the Deltron Electrical as a part of education enhancement. 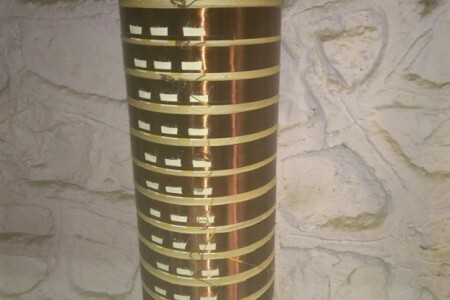 Testing process of transformer and etc. The faculty members were apprised of the functioning of Deltron Electrical. 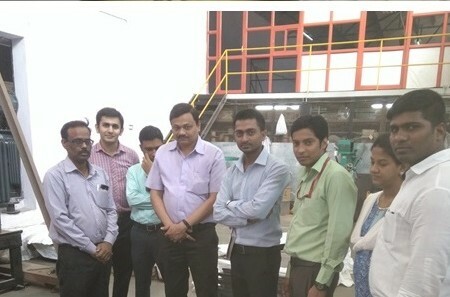 The visit was organized to raise awareness on transformer Manufacturing process and working process.